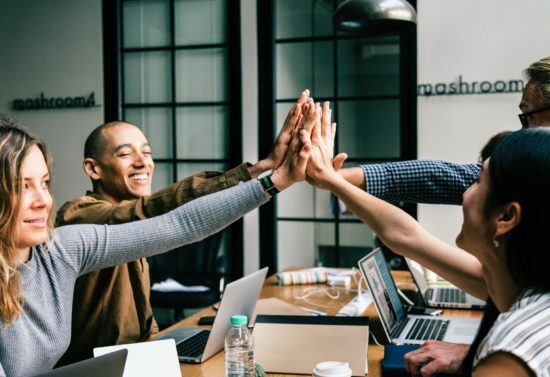 How would you like to receive monthly tutorials, content creation tips, teaching tools, and guidance for your teaching and empowerment empire? 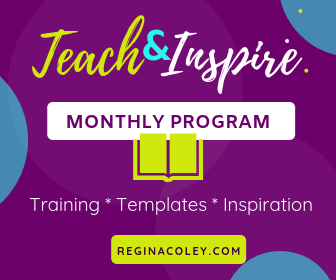 That’s exactly what you’ll receive every single month for an entire year with Teach and Inspire Monthly! You’ll get instant access to courses, worksheets, videos, and more delivered straight to your inbox with the goal of helping you get better at teaching, helping your students learn, and monetizing your gift of teaching.